Vermont Mountain High . 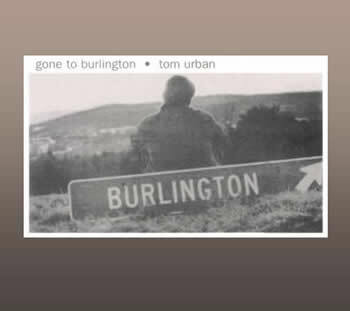 . .
Tom Urban is a member of my YPO forum and hails from Des Moines, Iowa and spent time in Montpelier, Vermont (near Burlington) where he recorded this album in 1988. I remastered it and transferred it to CD for him in 2006.